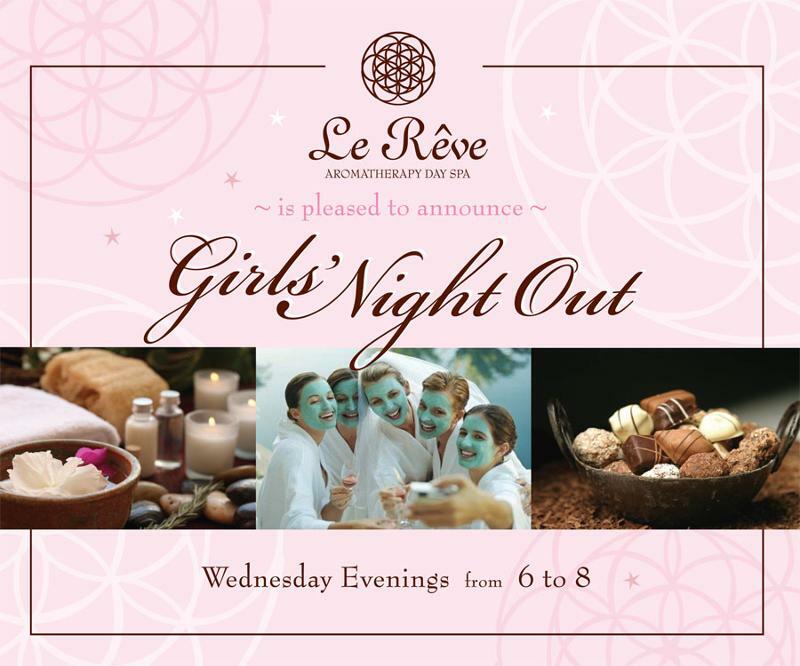 Experience these fabulous spa treatments at Le Reve! Join the Hub Sant Barbara for our small business Saturday this weekend. The entire block willl be offering fabulous deals to take advantage of for all your holiday shopping. Le Reve will have wonderful spa offers and deals throughout our entire boutique for you to enjoy. Stop bye for a complimentary makeup application, product samples, mini spa treatments, and more! Come enjoy the festivities with champagne or cider. Le Reve Gift Cards are available for purchase by phone, online, or in house. All Le Reve Spa Gift Cards come wrapped and ready to gift! Reduce the appearance of pigmentation, fine lines and sun damage with our organic pumpkin enzyme. 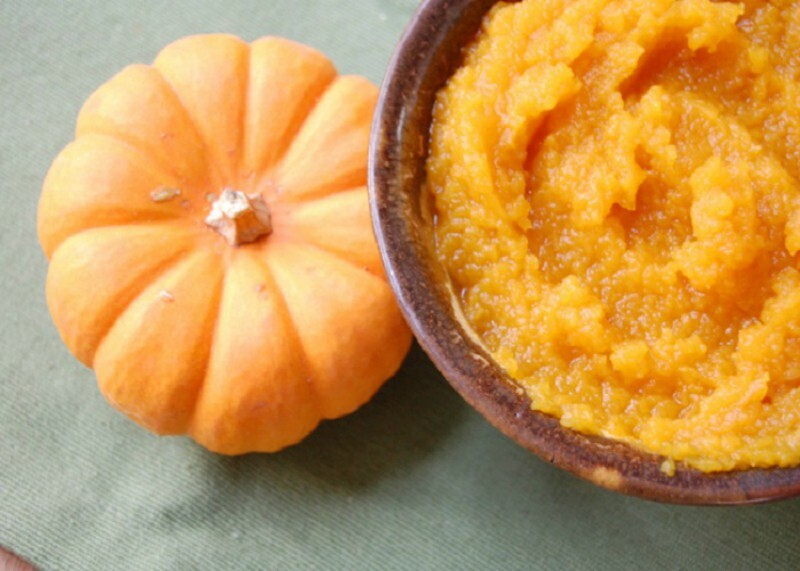 This delicious purée leaves skin looking firm and radiant. 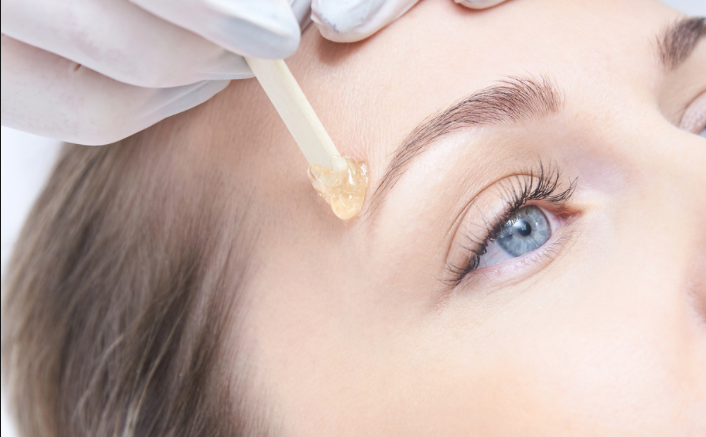 Receive a complimentary brow wax with any facial booked this month! 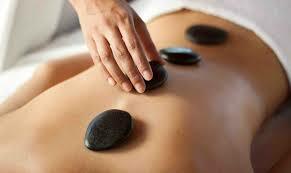 Melt away the tension this fall with a Healing Japanese Mint Stone Massage. Enjoy these wonderful items from our organic boutique! 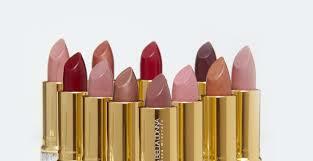 Enjoy $5 Off of your favorite shade of mineral makeup lip color this month! 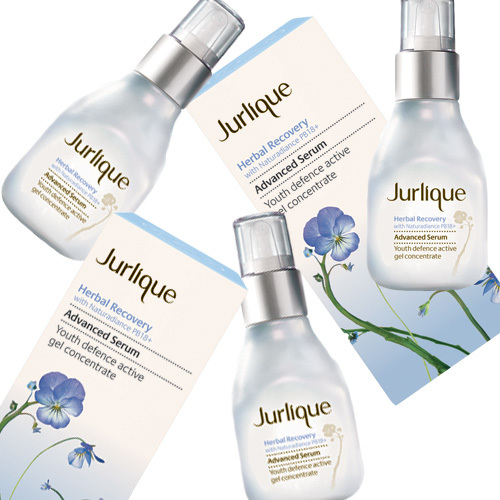 Save $30 off a 3.3 oz Herbal Recovery Serum all month long!